Since we're back at work, this week has sped by - but I am so glad the weekend is near! I love my job - but at the end of the week I am so ready for a mental break to rest and recharge. But before I can get to that, I've got to catch you up on the week! 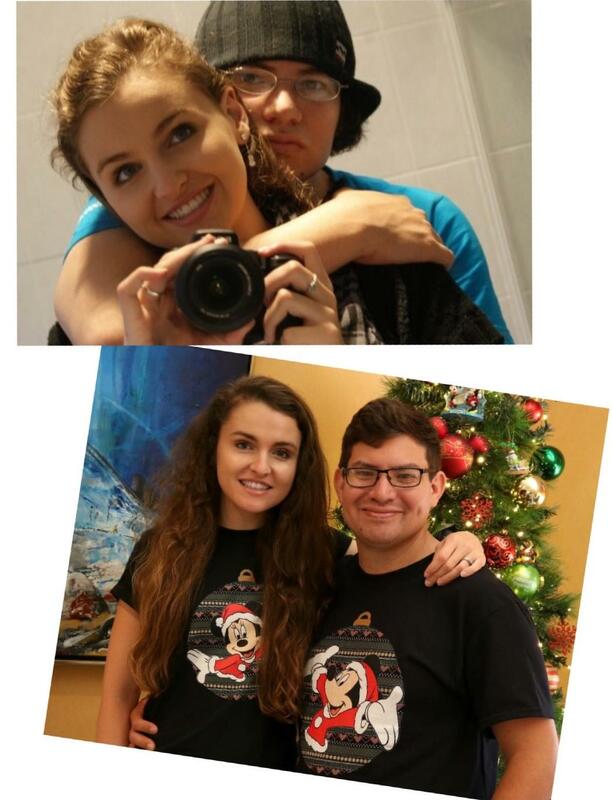 Recently Comparing: Photos of us, 10 years apart. Apparently I forgot how to smile like a normal person and stopped getting a decent amount of sleep - but Jesse looks gooood! We couldn't get past the first episode because it's just plain creepy. Also, why does she not have curtains?! Also... him in the bushes doing his... thang... while watching her through the window... well.... yeah... nope. We did, however, really enjoy The Haunting of Hill House and binge watched the entire show in 3 days - and now we're onto The Sinner which we're liking so far! We were originally planning to watch the new Terrace House Series (as we really loved Boys and Girls in the City and Aloha State) but it's SO plain and boring so we switched that off too! 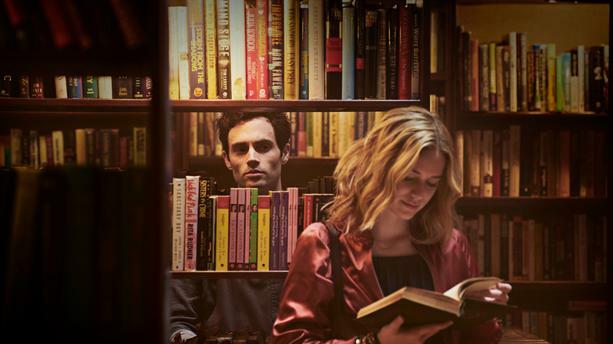 Recently Reading: ALLLLL the books! 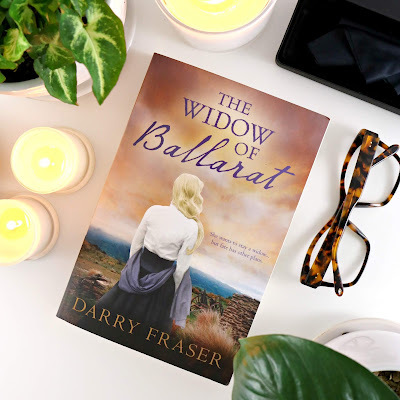 The Widow of Ballarat was a book I thought I wasn't going to love but ended up enjoying. The beginning was really slow to start - but I kept on reading and I'm so glad I did as I really enjoyed how the story played out. Blurb: A compulsively readable story of passion, adventure and a woman's quest for independence set against the colourful backdrop of 19th century Bendigo and the goldfields of Ballarat. 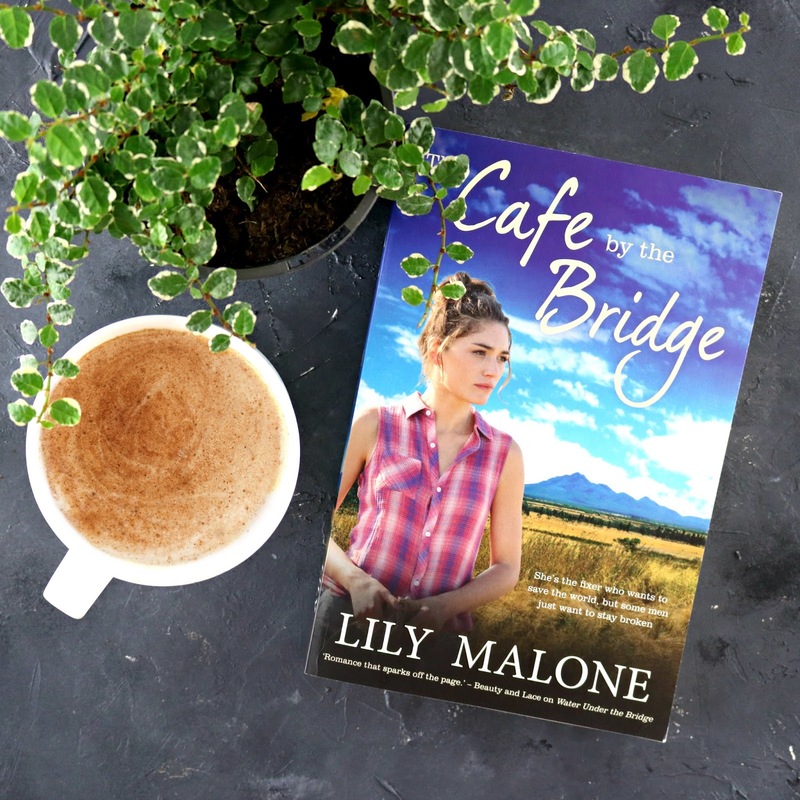 But my favourite read of the week, had to have been Lily Malone's Cafe by the Bridge! I read and loved Water Under the Bridge last year, which was set in the same town as Cafe by the Bridge and features the previous main characters Ella and Jake as sub characters. 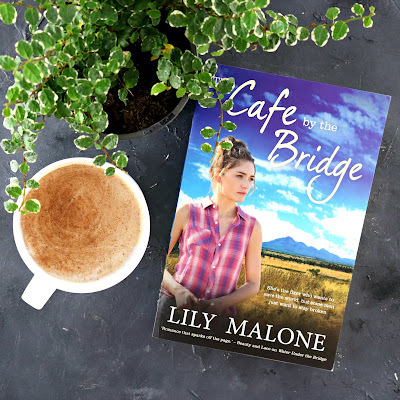 I am really hoping this is just the second book in a long series of Chalk Hill books as I love the characters, love the setting and absolutely love Lily Malone's writing style. I've only read two of her books so far - but I'm thinking I need to read some of her previous work too! But let me share the blurb with you for Cafe by the Bridge so you can read what it's all about! 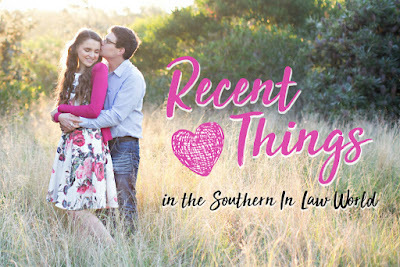 Blurb: Child psychologist Taylor Woods needs a man. Flashy restaurateur Abel Honeychurch to be specific. Abe can help her get justice for her brother, Will. Taylor knows Abe, too, was scammed by the same woman who broke her brother's heart and stole everything in his pockets. He's miserable. And it would be easier to stay miserable if everyone else around him wasn't so darn cheerful. It's wildflower season in Chalk Hill with a cafe full of upbeat bushwalkers, and it's all Abe can do to remember to put sugar, not salt, in his customers' cappuccinos. He definitely has no time for the mysterious red–headed guest who admires his cheesecake and adores his flat white. Taylor's mission to help her brother seems doomed – how will she gain the trust of a man whose every instinct tells him never to trust a woman again? Recently Experiencing: A car breakdown... on a 40 degree day (that's 104, US friends). On Wednesday we got in the car at the shopping centre to head home and it just. wouldn't. start. At first all the lights came on but then the engine wouldn't kick on so we thought it may have just overheated (as it was SO hot). But after giving it 45 minutes to cool, we tried to start it again only to have no lights come on at all and a weird clicking sound....we called the mechanic (who was actually two floors above us at the shopping centre) who said it had definitely overheated and just needed to cool down so my Dad came to our rescue and the car had a sleepover at the shopping centre. 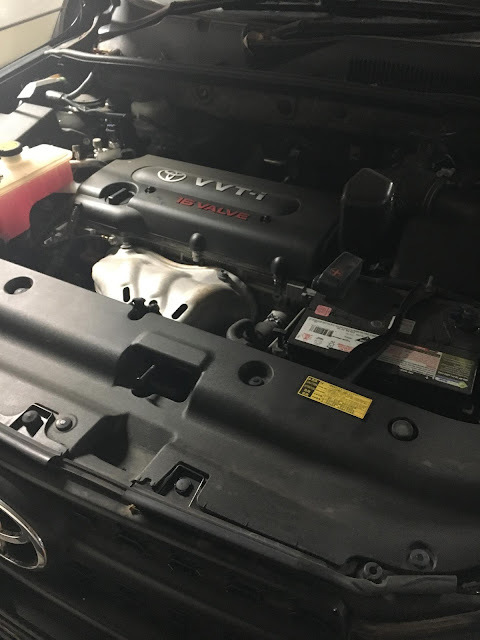 As it turns out, the car hadn't overheated and it was actually just the battery (it was just a coincidence that it was also really hot) so there's now a new battery in the car and it's heading in for a service on Monday to make sure there's nothing else wrong. Recently Loving: These Maxwell & William's Pete Cromer Mugs - and the whole Pete Cromer Collaboration! 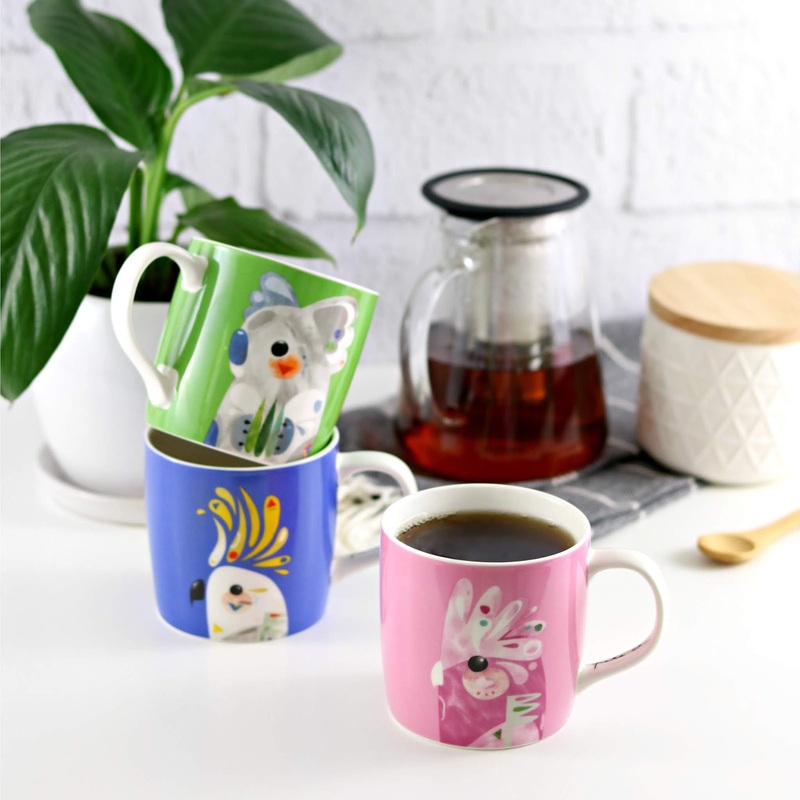 The designs are so fun and I kind of want to buy a bunch of the ceramic coasters and trivets to make a fun wall art piece. 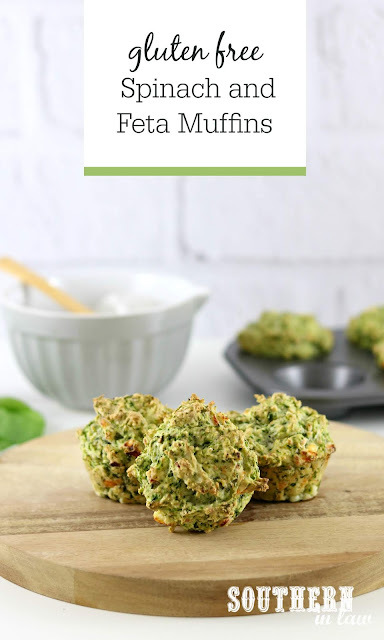 Recently Posting: This Gluten Free Spinach and Feta Savoury Muffins Recipe which I keep making on repeat because they're so good for lunches and snacks! This week I added sundried tomatoes to the mix and they're so so good! What's the high of your week and the low of your week?